Expansive floorplan with room for very large family and pool with double attached garage and utility sink. Fix and save. 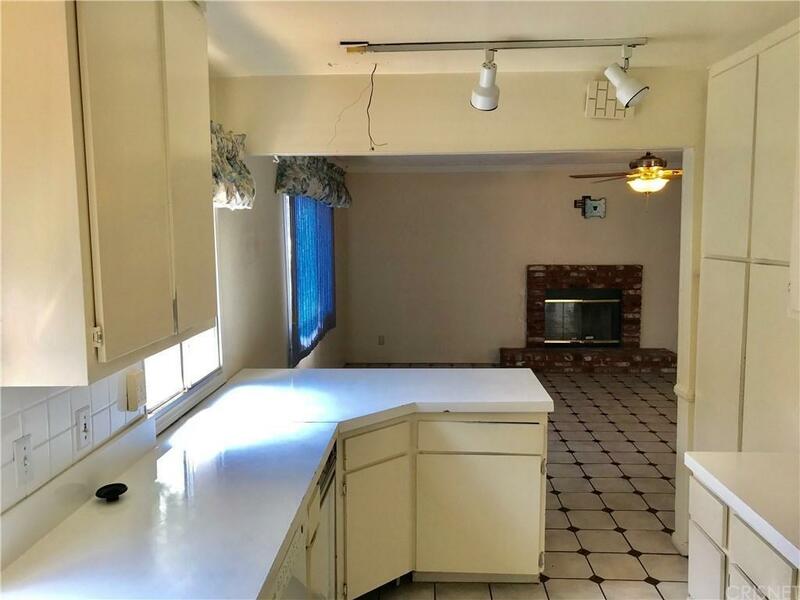 Could be 4 bedrooms with two full baths and ~ bath for pool use, 1,849 SF of living space. 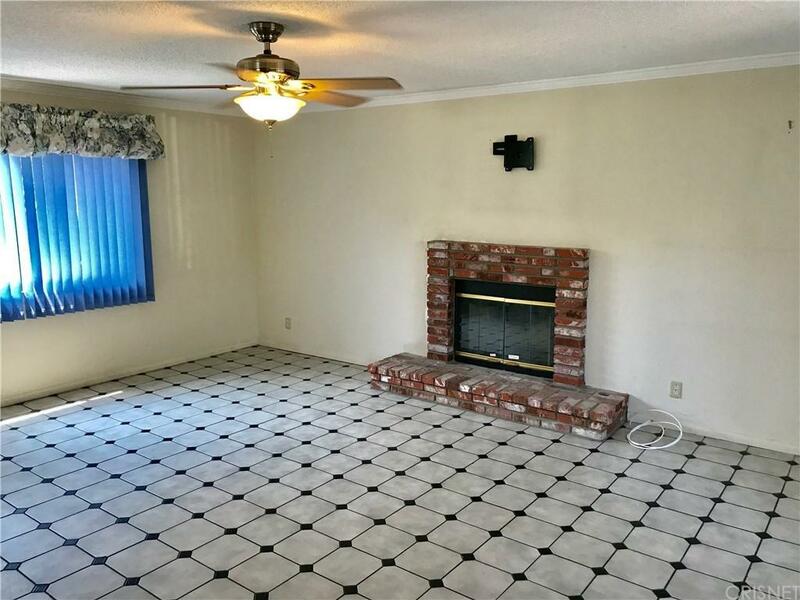 Open concept floorplan with den and brick wood burning fireplace and brick hearth. Ceiling fans in almost every room. Central Air Conditioning and force air heat. Separate laundry room and all house fan to cool house down very quickly. Double French doors in 3 rooms leading out to sparkling pool area and covered patio. Sold by Nonmember Agentdefault BRE#00857765 of Nonmember Officedefault. 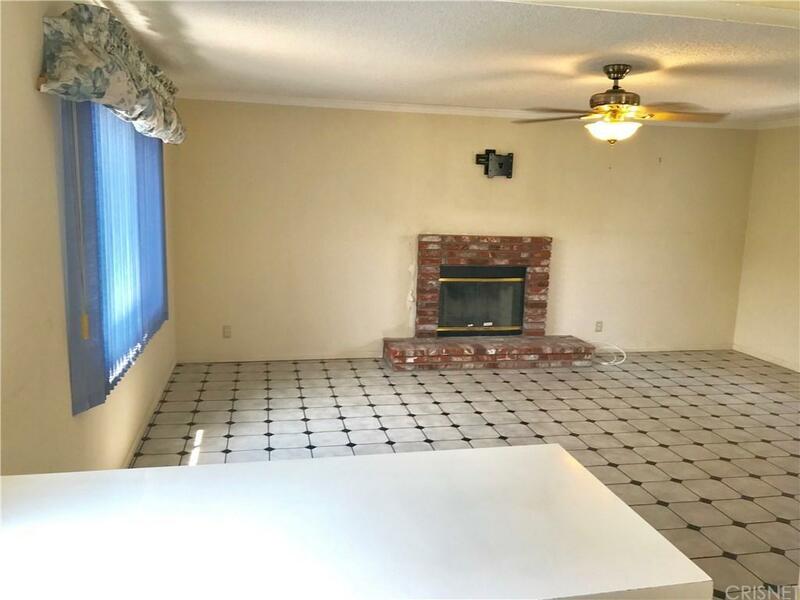 Listing provided courtesy of William Rose Jr. DRE#00857765 of Park Regency Realty.